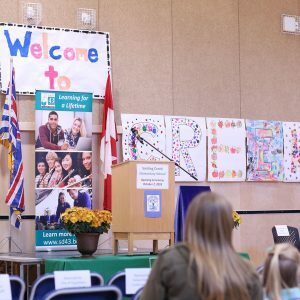 Last night, Wesbild joined our neighbours at the official Grand Opening of Smiling Creek Elementary School on Burke Mountain in Coquitlam. 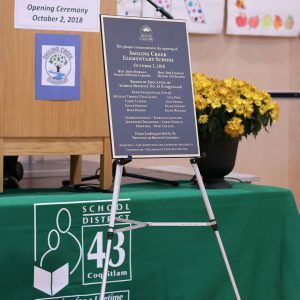 The first new school in the community, Smiling Creek Elementary is a seven-acre joint school-park site in partnership with the City of Coquitlam. 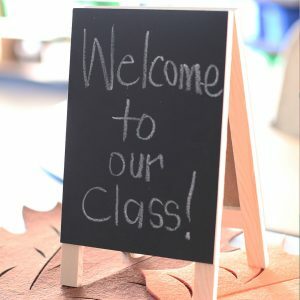 Wesbild has been instrumental in bringing schools to Burke Mountain, donating $5 million to fund a synthetic field at the future Middle School and High School site, as well as 6 acres of land to the School District for the future Elementary School site (Marigold) on the far east side of future development.